While your day-to-day operations are complex, understanding Business insurance doesn't have to be. There are coverage options available to protect just about every aspect of your business from employee injury to natural disasters. 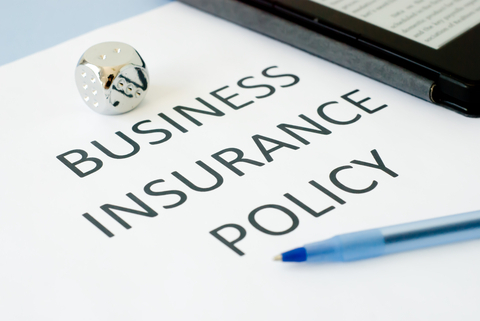 Some insurance is required by law and others by business associates, such as lenders and landlords. Obtaining the right type and amount of insurance for your business will help you avoid gaps in coverage where you need it most. Workers' Compensation Insurance can satisfy your employees' medical needs in the event of an accident or disease and make a quick return to work possible, while removing lawsuit potential by current or former employees. California Small Business Insurance Quote to fit your business needs for as low as 500.00 per year. Flexible payments: We have the option of making monthly payments (with no fees) to help you manage your cash flow for as low as 29.00 a month.